This free online file converter lets you convert your files easy and fast from PSD to GIF file format. It can be used across a various number of computer and mobile platforms. 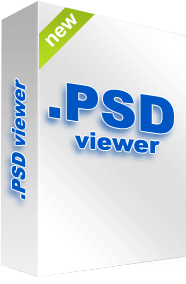 PSD file extension represent image file types that are created with Adobe Photoshop. PSD image files may include image layers, adjustments, masks, notes and other elements that are specific for Photoshop. PSD or PhotoShop Documents supports multiple color modes as: RGB, CMYK, grayscale, monochrome, duotone, Lab color, multichannel color mode and others. Operating systems don’t have build in support for PSD files, that way we created this online converter where users can convert PSD to other standard image format JPG, GIF, PNG, TIFF and BMP.